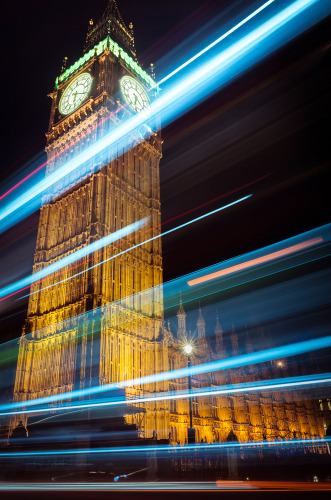 Create stunning night time photos of the London Eye, Big Ben, Houses of Parliament, and Westminster Bridge with light trails. 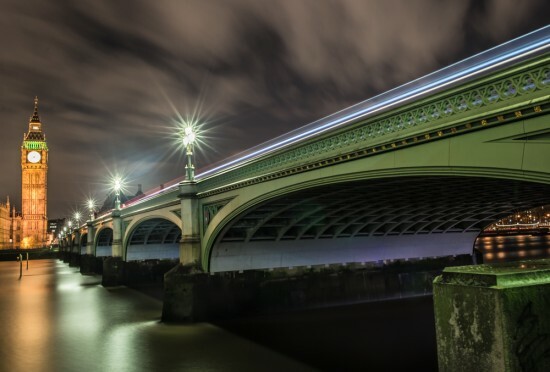 This Night Photography Workshop which explores some of London's best locations for shooting at night. We will give you as much guidance as you need on the evening. A camera with manual mode and a tripod is required. 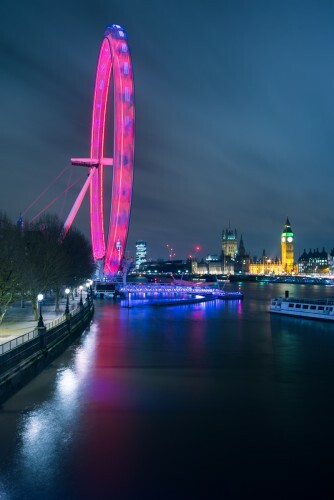 Our Night Photography Workshop around the London Eye and Westminster starts at 6.30pm and finishes at 8.30pm. It costs just £45. Attendees will be sent detailed joining instructions.